An abortive return with Ferrari in place of the injured Felipe Massa in 2009 relit the fire, and two decades after racing for the marque in sportscars Schumacher is finally in a Silver Arrow in F1. 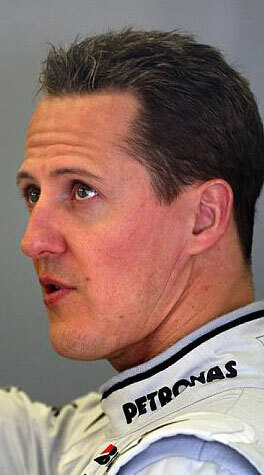 His three-year retirement at an end, concerns over Schumacher's fitness following a monster superbike shunt at Cartagena in February 2009 have been allayed. The only question that remains is whether the seven-time world champion will be able to roll back the years and beat the new generation of superstars.